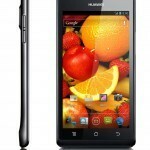 With this simple tutorial we will learn how to hard reset the Android Huawei Ascend P1 U9200 with two easy methods. This process is effective when we have no access to the operating system of the device and can only use the recovery mode to factory default values. This method of accessing the recovery mode works with devices that bring the base operating system, Android 4.1 Ice Cream Sandwich. Turn your phone off by long click the button on / off and wait at least 10 seconds to go to the next step. With the phone turned off, press the volume key and the key on / off at the same time, when you see the Huawei logo release the power button and see the device into recovery mode. In this mode you can select (using the volume buttons) and the off button select “Wipe Data / Factory Reset” that will restore your device to factory settings. The second method to unlock Android Huawei Ascend P1 U9200 is the following, go to Settings> Reset> Factory Data Reset> Reset Phone> Erase everything, wait until the process is done and the phone stay ready having the original factory settings installed. With these two processes can unlock Android Huawei Ascend P1 U9200 efficiently and quickly and we can resolve doubts arise through the comments. 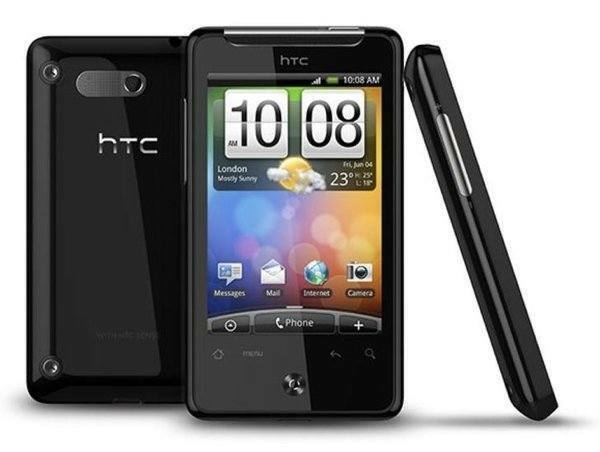 The following procedures will hard reset Android on the HTC Gratia. The HTC Gratia, is a device that was officially launched only for the Spanish market, but over time has come to everyone through independent providers. The two methods to do a hard reset to this device are easy and have already been applied previously in this brand devices. As we know, this process will erase all data from your phone, if so we can create a backup through some of the applications that we are in Google Play. This method will be useful if you do not have access to the device’s Android operating system and the procedure is done through the buttons. That is why we do not need to enter the menu, we only have a little battery charge to do it. Turn off the phone by pressing the power button for a few seconds. While holding the volume button unless you briefly press the power button, wait for skip mode HTC’s custom recovery. With less volume button scroll down to “Clear Storage” and then press the power button to accept. Wait until the process is done and when the phone restarts you will see the welcome screen and the HTC Gratia reset to the original factory settings. This second method will work only if we have access to the device menu, to do this we are going to Settings> Menu> SD internal storage> Factory data reset> Reset phone> Erase everything. With these simple steps we can unlock Android on the HTC Gratia, we welcome your questions and suggestions in the comments section.